The 2017 Acura ILX and the 2017 Audi A3 are both sleek and stylish luxury sedans with compact footprints. But once Hartford-area drivers look beyond that fact, big differences between these two cars begin to appear. Find out how they compared head to head. If you’re more impressed but what the A3 has to offer, check it out in person at Acura of Avon. Even though both of these cars can rightly be called a luxury sedan, the 2017 ILX costs thousands less. It has a starting MSRP of only $27,990*, an impressive figure considering how much is has to offer. 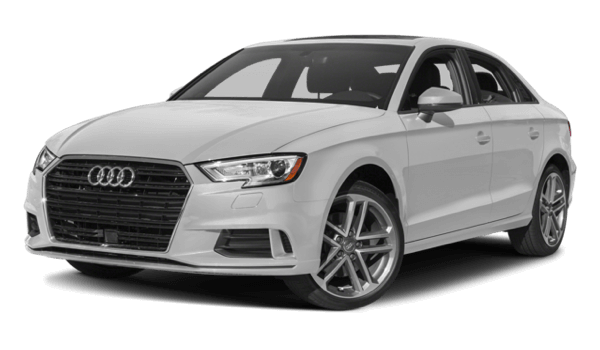 The 2017 A3, by comparison, has an MSRP starting at $31,200. 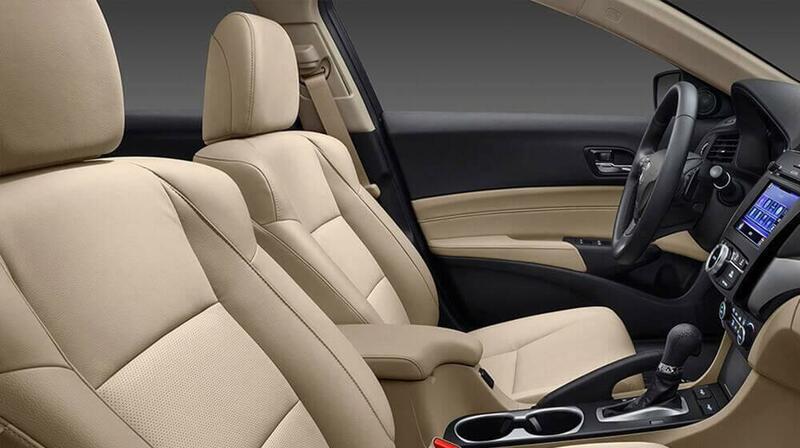 With the money you save on the ILX, you could opt for plush package options. A luxury sedan should be stylish and fun in equal measure. 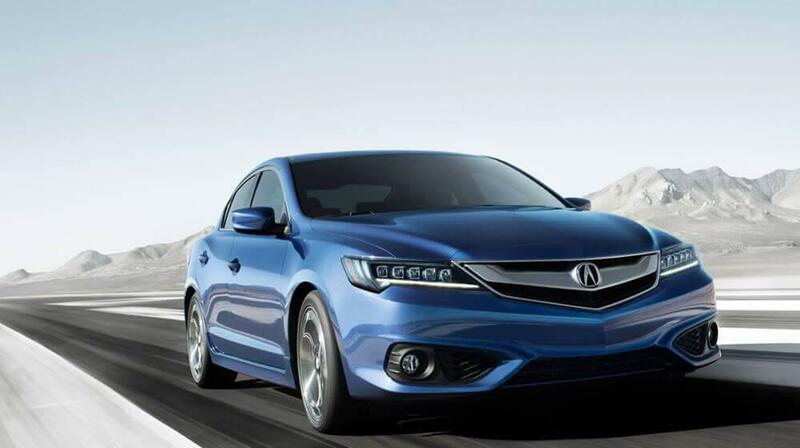 The Acura ILX offers more of a thrill thanks to the 2.4L four-cylinder engine under the hood that delivers 201 hp. The Audi A3 relies on a turbocharged 2.0L four-cylinder that can only muster 186 hp. When the road is open in front of you, which engine would you rather have at your disposal? In their standard configuration, both of these cars have the same amount of space in the trunk – 12.3 cubic feet. But if you opt to drive the all-wheel drive version of the A3, that figure drops to 10.0 cubic feet. And if you go for the convertible, cargo space slips even more to 9.9 cubic feet. 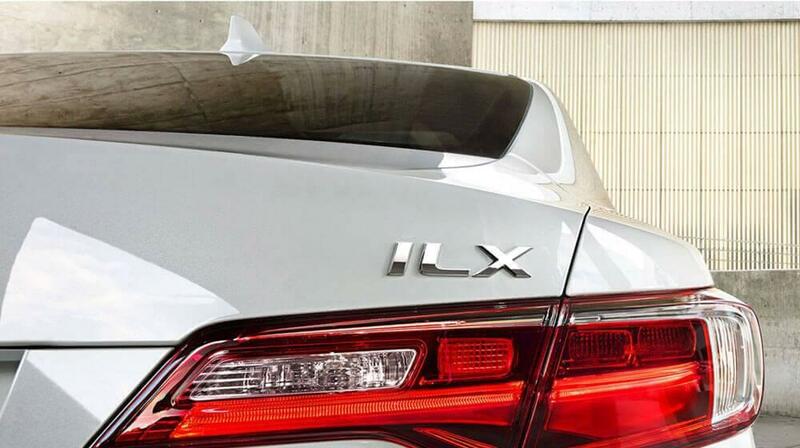 No matter which version of the ILX you drive, you get the same amount of trunk space. 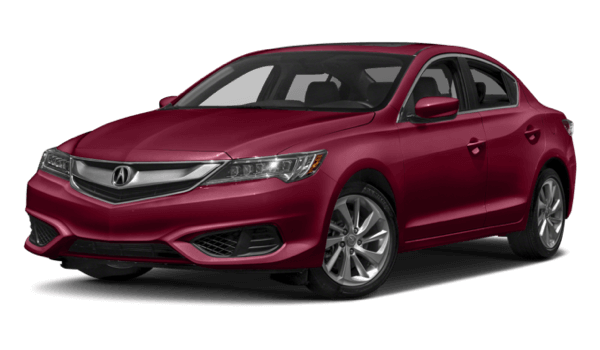 The 2017 Acura ILX comes standard with keyless entry and ignition so that you never have to fumble for keys, and heated front seats that wrap you in warmth. It also comes with technology like Siri Eyes Free for easy info on the road, and Pandora internet radio to expand your audio options. Even though the 2017 Audi A3 costs thousands more, it does not come standard with any of these same features. 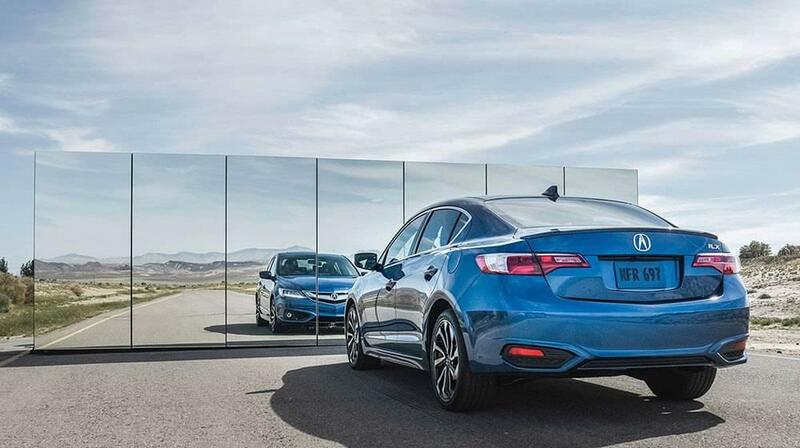 If the 2017 Acura ILX sounds good in print, you’ll want to see how it fares in person. Make you way from Hartford or West Hartford to Acura of Avon. We would be happy to give you a tour and test drive, and you can also take advantage of our simplified financing process. Still set on an Audi? Check out our used Audi inventory. To view our 2017 ILX inventory or schedule an appointment, please contact us or stop by our West Hartford area dealership.